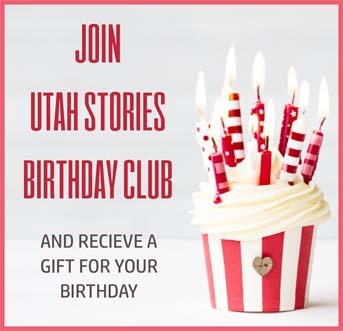 It would be impossible to talk about brewing in Utah without mentioning the Utah Brewers Cooperative, the collective company behind Squatters Craft Beers and Wasatch Brewery. 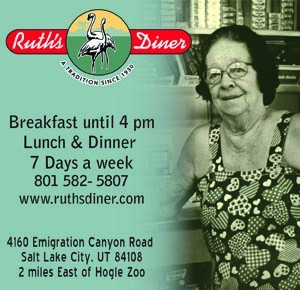 These Utah brew icons arguably kickstarted the entire Utah brew pub scene. 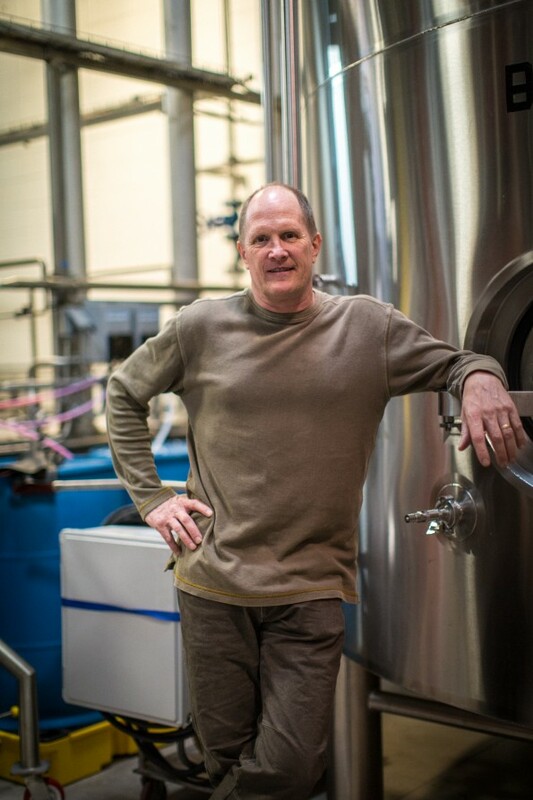 In 1986, Greg Schirf started the ball rolling with Wasatch Brewery; Jeff Polychronis and Peter Cole followed hot on his heels with their downtown SLC institution, Squatters, in 1989. 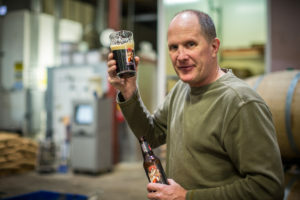 From those humble beginnings, a hoppy empire was born which now employs over 500 individuals, runs five local brewpubs and, as Dan Burick, head brewmaster for the Utah Brewers Cooperative, said recently, exports into fourteen other states. The growth shows no sign of stopping. A recent $1.2 million investment in a canning expansion powered an 18 percent growth in the last year alone. Who says you can’t get a drink in Utah?